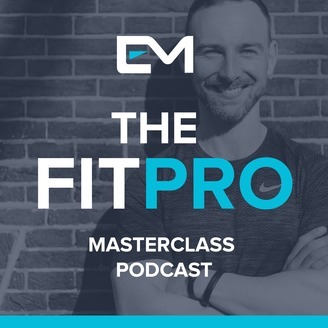 Welcome to the FitPro Masterclass Podcast! Discover our latest content to get proven, practical strategies and advice for planning, building and growing a successful fitness business. 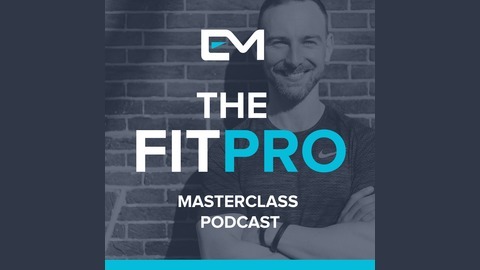 Get value-packed weekly podcast episodes with advice and tips for fitness pros, and regular interviews with trainers that have been through the same struggles as you. Get your free Online Trainers Success Toolkit over at https://exceedmasterclass.com. FROM THE VAULT: Should I Start An Online Fitness Business?